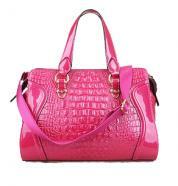 The Raimo tote handbag is a must have for all women who holds a collection of fashion savvy accessories. This model has a sleek look, but elegant in style from all angles. 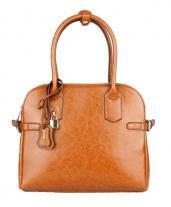 The dimensions of the bag are carefully designed to make it look more compact. There are belts embellishments at the sides of this bag. 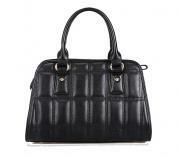 The glossy leather surface makes it more attractive on all occasions. The fully line interior of this model is divided into different sections of zipped closures and open pouches. 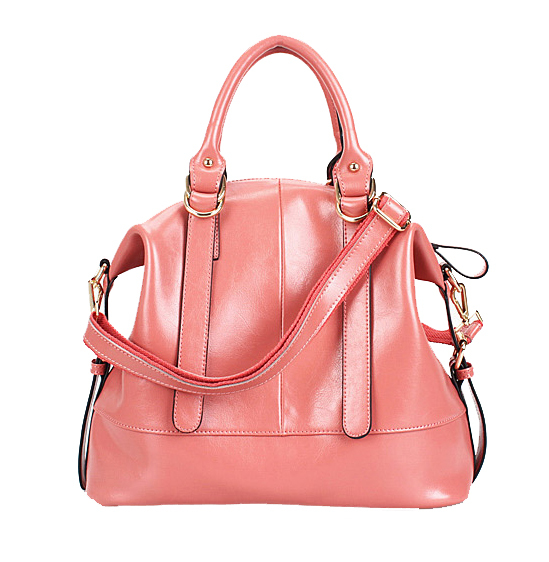 The dual rolled tote handles makes it comfortable to carry. 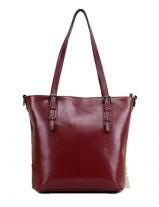 There is an additional cross body strap that comes with this model that is also adjustable in length.